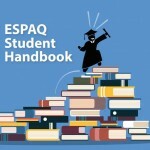 The ESPAQ Students’ Handbook is out! As from the publication Preface: “This handbook explores what is meant by quality, provides an overview of quality assurance and enhancement practices in higher education and then looks at internal and external quality processes and arrangements and the role of national bodies such as the Armenian National Centre for Professional Education and Quality Assurance (ANQA) and the Armenian National Students’ Association (ANSA). 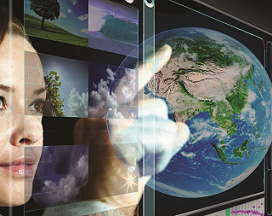 Further, it provides a useful context for student engagement in Armenian higher education. The audience for the Handbook is primarily students and student representatives; however, it will be of use to staff working in HEIs particularly those working on quality assurance and quality enhancement activities”.